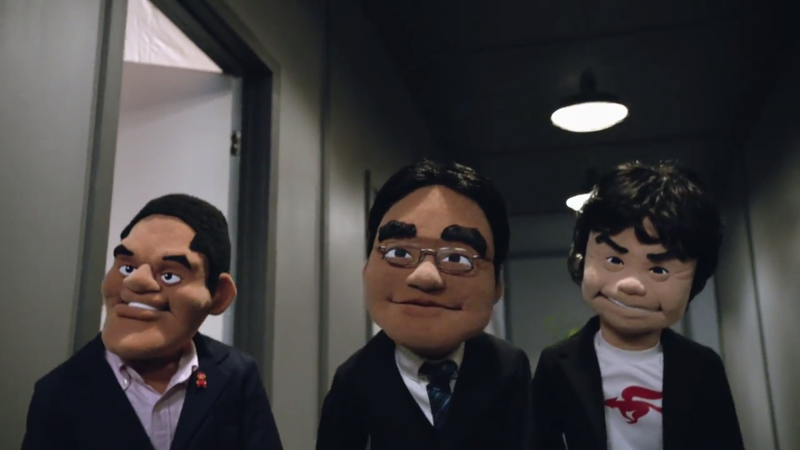 This digital event began with began with Satoru Iwata, Reggie Fils-Amie and Shigeru Miyamoto imagined as puppets. After their epic introductions, the three slowly began to transform in to the cast of Star Fox and leading into the first trailer. 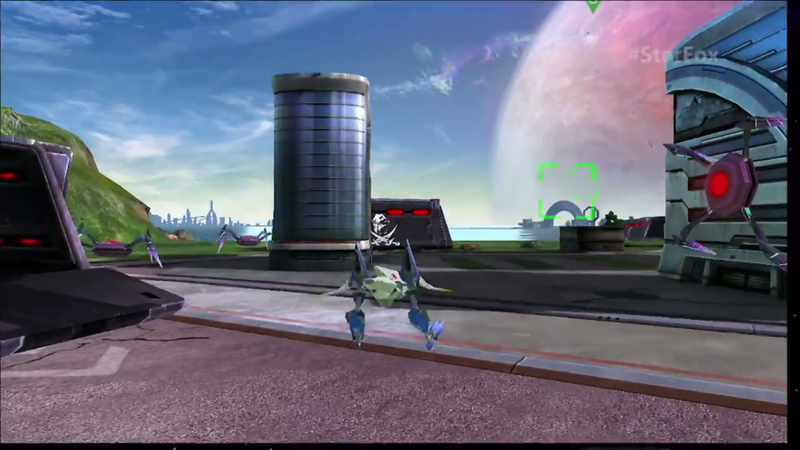 Star Fox Zero, Holiday 2015 – The good old fashion Arwing returns but is much faster. 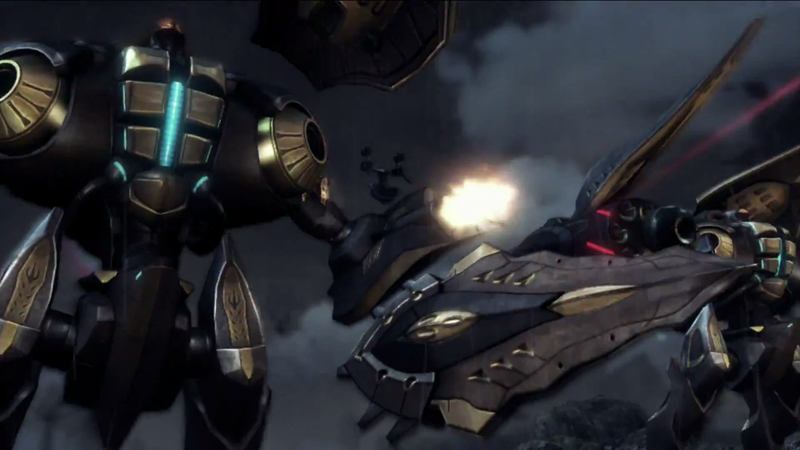 There are a variety of environments and vehicles each with transformations that gives land and air gameplay. 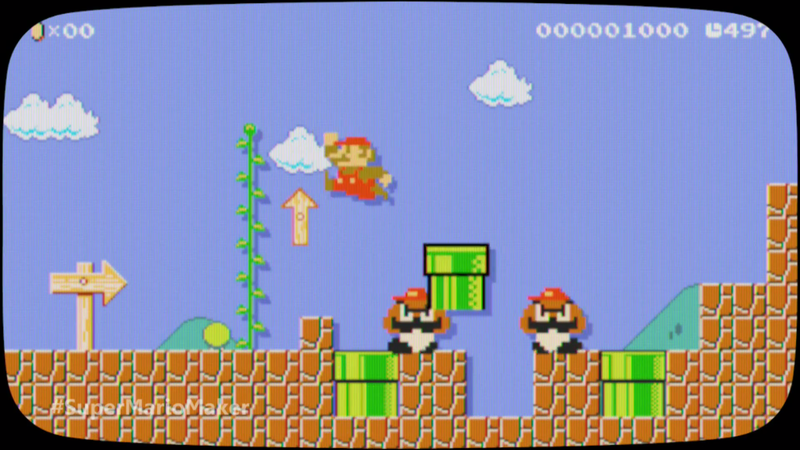 The game utilizes both screens on the Wii U. The TV gives a third person view while the Gamepad has a first person perspective for more precision shooting. The trailer is followed up by an interview with Miyamoto and the history behind the development of the series and the new mechanics of this game. Reggie also speak briefly on Nintendo’s Universal theme park, mobile games and the new dedicated gaming platform, NX. Reggie leads the discussion of Mario’s 30th anniversary and his influence on gaming and the Amiibo’s influence on the New Skylanders. Skylanders SuperCharger Donkey Kong and Bowser + vehicles Amiibo – DK and Bowser are introduced into Skylanders SuperCharger with along with new designs and the new vehicle gameplay mechanics. The Amiibo are compatible with the Skylanders Portal and the NFC reader to be used on other games. 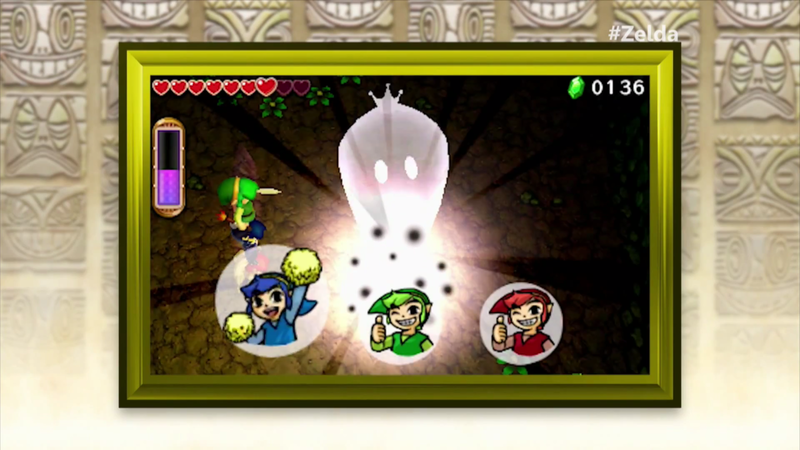 The Legend of Zelda Triforce Heroes, 3DS/Fall 2015 – The next Zelda game isn’t on the Wii U but on the 3DS. This is a new 3 player cooperative game taking the look and sense of depth of A Link Between Worlds. The three Links need to work together to clear dungeons and can climb on top of each other like a totem pole to solve puzzles and hit enemies that none can do lone. Hyrule Warriors Legends – 3DS/Q1 2016 – A re-imagining of Hyrule Warriors that includes all the original and DLC characters from the Wii U version as well as two new characters. Tetra and the King of Hyrule from Wind Waker make their debut in this franchise collaboration. It also looks like you can take direct control of the NPC allies. If so it removes a lot of frustrations for the game. Metroid Prime Federation Forge + Blastball 3DS/2016 – 4 player coop with generic bounty hunters and the 3v3 soccer with shooting as seen in the Nintendo World Championship stream. Fire Emblem Fates 3DS/2016 – gorgeous cinematic and brief glimpses of gameplay. Fire Emblem/Shin Megami Tensei crossover 2016 – no English name but takes the younger high school students and combat from some SMT games. 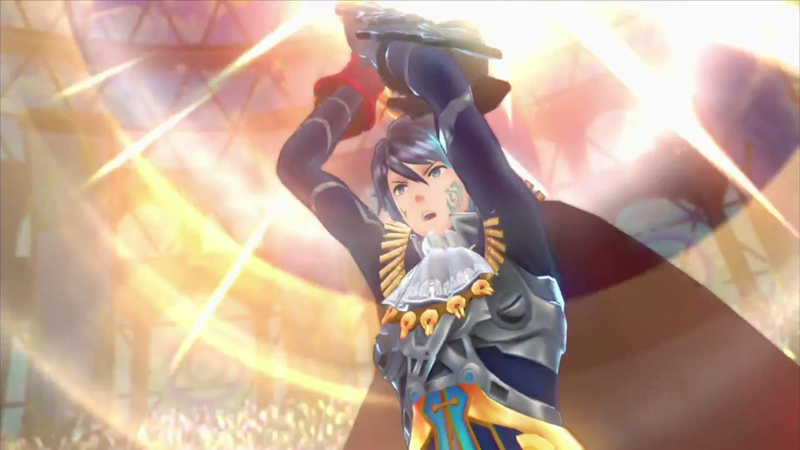 The characters transform and have ally Mirage’s that are themed as Fire Emblem characters. Xenoblade Chronicles X, Wii U/December 4, 2015 – Sci-fi story, huge world, huge robots and huge monsters. Animal Crossing: Happy Home Designers – 3DS/September 25, 2015 – More Animal Crossing and probably more debt. Animal Crossing: Amiibo Festival, Wii U/Holiday 2015 – An Animal Crossing board game, like Mario Party but instead of minigames you explore the city and earn Bells and try to earn as much happiness as you can. Yo-Kai Watch 3DS/Holiday 2015 – a turn based RPG where you’re looking for demons in the city. Mario & Luigi: Paper Jam 3DS/Spring 2016 – The worlds of Mario and Luigi and Paper Mario collide into a new RPG adventure. Mario Tennis Ultra Smash Holiday 2015 – Giant sized tennis. 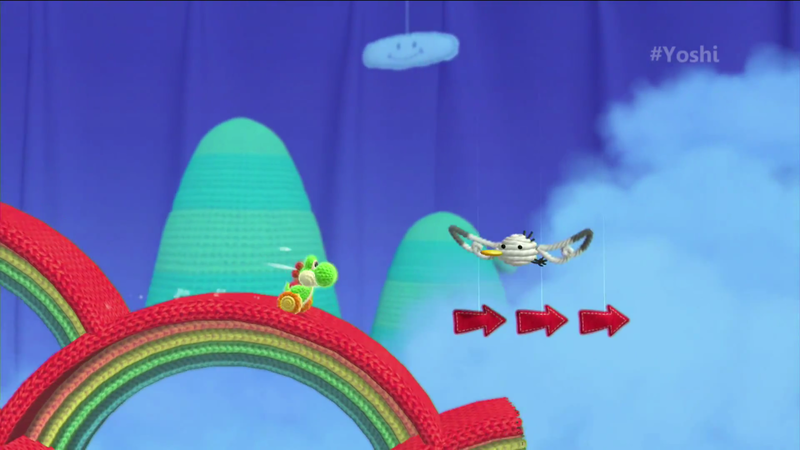 Somewhere in between these trailers was a developer Diary for Yoshi’s Woolly World. It begins with the story of the first Yarn Yoshi during the development. The game will have similar exploration and collectibles for completionist but can still be enjoy if skipped. 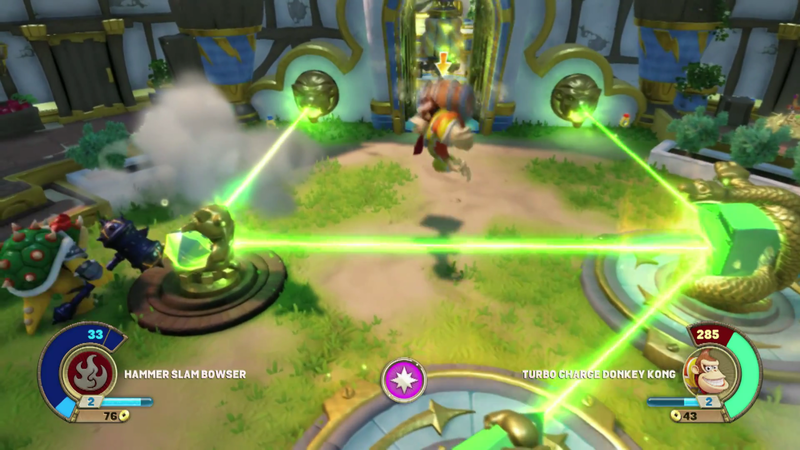 The game will have co-op and players can interact with each other to help or annoy each other. Amiibo support allows Yoshi to change into a themed skin of the amiibo used. Throughout the Digital Event we saw brief clips of Mario transforming into various 8 bit versions of Nintendo characters. This led up to the final segment, a developer diary of Mario Maker with Miyamoto and Takashi Tezuka. The two developers behind Mario revealed their original process for creating levels in the original Super Mario Bros as well as the need for updated tools. They discussed that they could make their game maker into a product for the fans to enjoy and to expand the mechanics to allow for things never seen in a Mario game before. Next they mentioned Costume Mario that allows him to change into other characters and an 8 bit amiibo which is larger and makes Mario larger in the game too. This is basically another Nintendo Direct but like Nintendo Direct it felt more personal than a normal press conference. Nintendo showed a staggering amount of first party games and each of these games got their own trailer and shown in its entirety. There was little third party support again and it feels that that ship has sailed. Hopefully Nintendo can manages a turn around in this regard. Star Fox, Mario Makers and Yoshi are great and all but the udder lack of the new console Zelda game is a let down. There has been major backlash for the Metroid Prime game as it doesn’t look to even feature Samus and there’s even a petition calling for it’s cancellation. We haven’t gotten a new Metroid game since Other M and this is not the best foot forward if you want to use this brand Nintendo. This event combined with the Nintendo World Championship is a very strong showing from Nintendo again. Their lineup isn’t as exciting as the other press conferences but games coming from Nintendo typically high quality. Even if you aren’t excited about any of their games once you get your hands on it, they become something special to the players.